In early fall, often the focus is on the high color potential of pumpkins, chrysanthemums, cold weather pansies and fall blooming perennials such as aster. 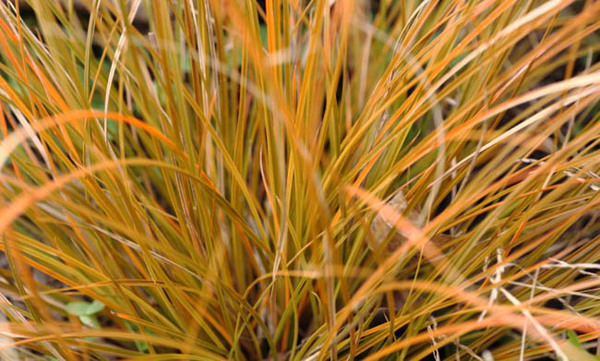 Grasses, too, come into play for their subtly changing fall color and approaching winter landscape structural interest. But today we want to give centerstage to the underused and underappreciated genus Carex and the family of sedges.